Whatever you agenda for your trip into Miami or Fort Lauderdale, we are your source for Miami and Fort Lauderdale airport shuttle! 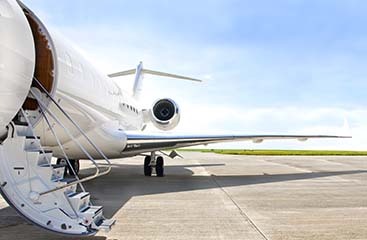 We don’t limit where we can pick you up and take you, we can accommodate either airport in the area! We also do both ports, Everglades and Miami! 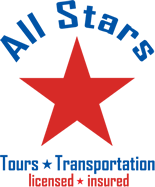 So maybe you are coming in from a cruise and need shuttle to the airport, or vice-versa, we are here! 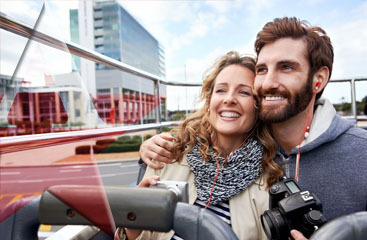 Before you think of other transportation, go with the simplest, most comfortable option-we are the best Miami and Fort Lauderdale Airport shuttle service, guaranteed!